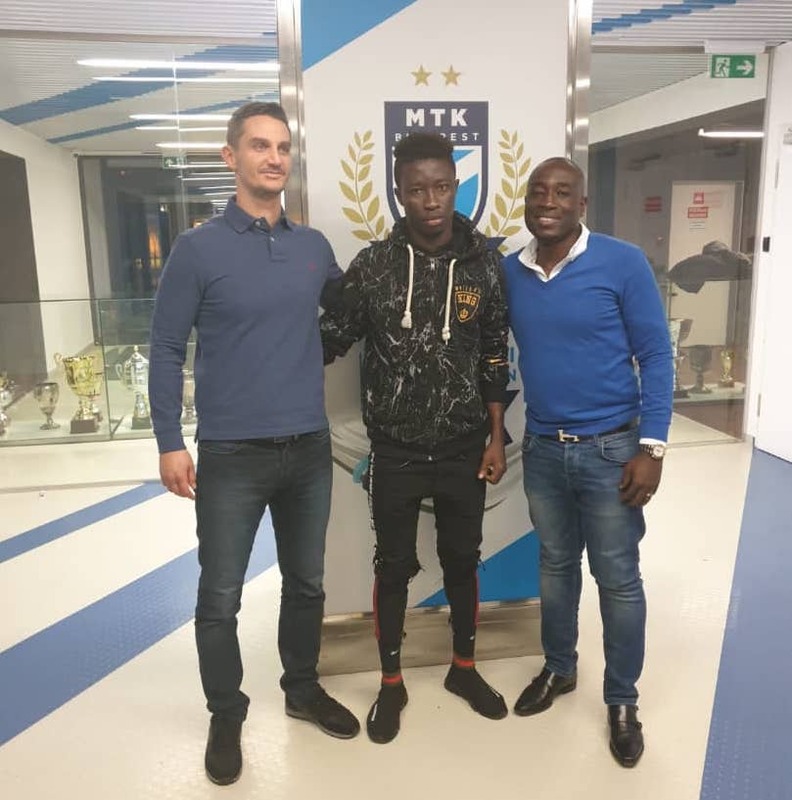 Berekum Chelsea striker Stephen Amankona have signed a three-year contract with Hungarian side MTK Budapest, GHANASoccernet.com can exclusively reveal. The Ghana U20 player has been one of the promising talents in the Ghana Premier League. Amankona scored five goals in 14 appearances for Berekum Chelsea for the truncated season. Last year, he was named among the Top 20 teenage wonder kids in the Ghana top-flight.